Pianos are a delicate subject in the moving field - most people don’t entrust movers with such fragile objects, but that ends here. We have moved hundreds of pianos both for residential owners and business owners. We properly assess the piano before moving it to account not only for its size, but also the disproportionate weight that we know a piano brings. If the client requests, we can also scout out both locations to make the move as optimal as possible before moving the piano. Sometimes we need to remove doors, frames, and other objects before the move can be successful. 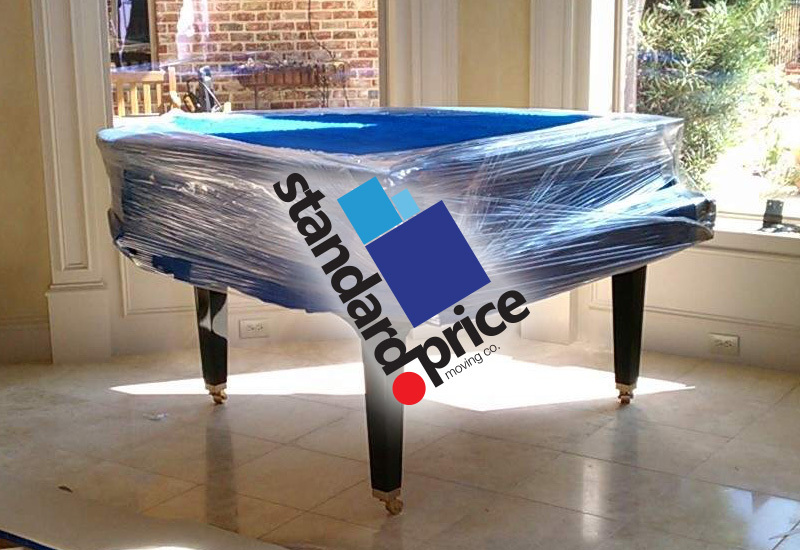 The next time you need a piano moved, don’t worry about your movers not being as careful as you would like them to be. Choose Standard Price, and forget about your worries! We also offer office moving services.